Free Pet Grooming at FCHS May 3rd, 12 - 4! 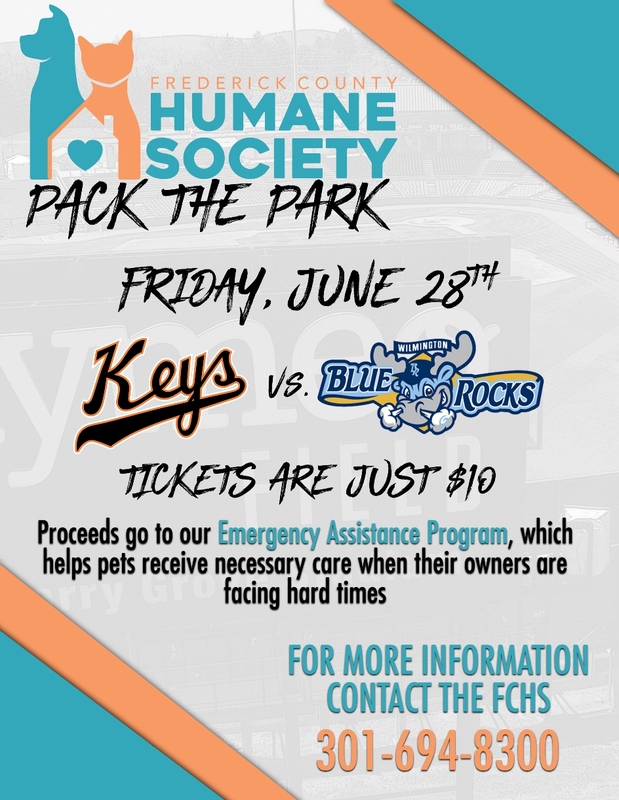 Come join us June 28, at 7:00 p.m. when our Frederick Keys take on the Carolina Blue Rocks. Fireworks will follow the game. 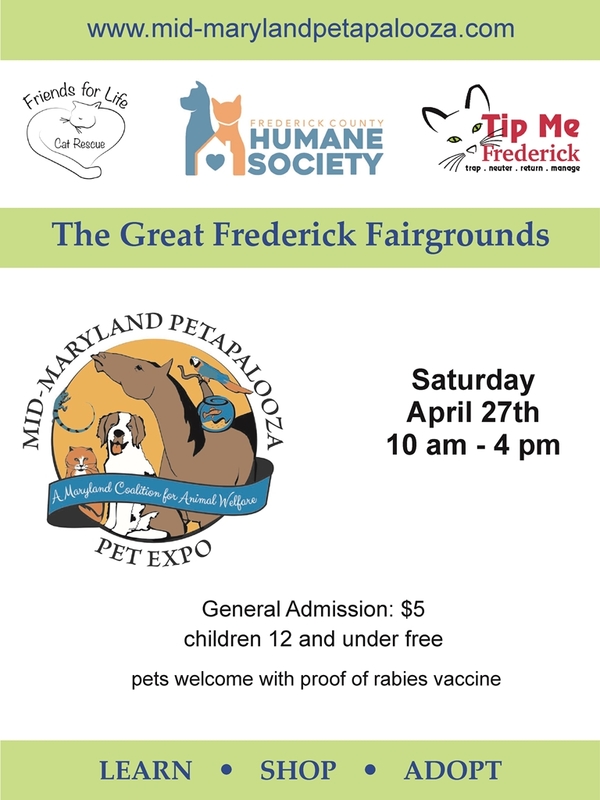 All tickets purchased through FCHS will help benefit Frederick County Residents and their pets through our many programs! Remember, you MUST buy your tickets from one of our Board Members, or come by and purchase them at the FCHS office. For more information, contact FCHS at 301-694-8300 or fchsdirector@fchs.org. 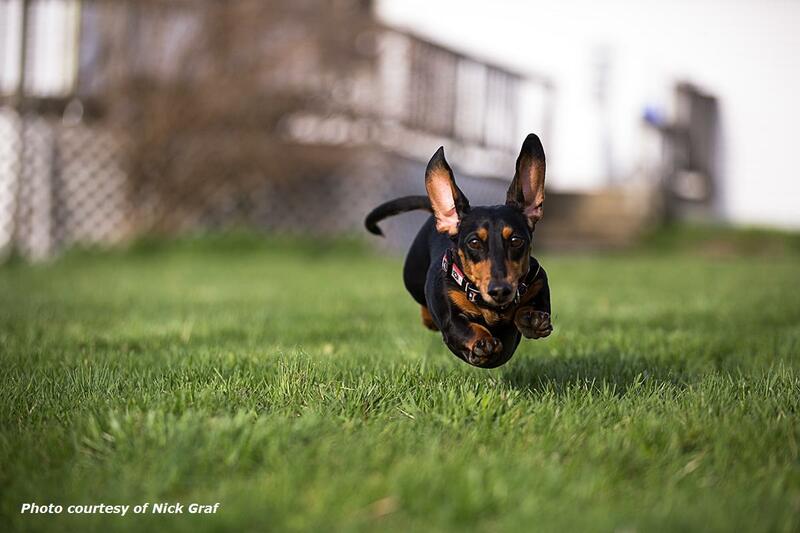 The Frederick County Humane Society is Sponsoring a Fundraiser Community Yard Sale. 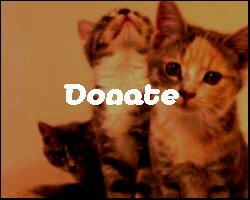 A $25.00 donation gets a 12 x 12 space. Bring your own tables, chairs and items to sell, and keep all the profit. 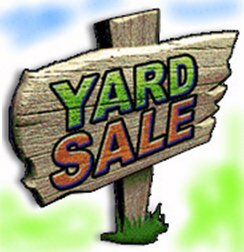 This event will be advertised by FCHS in the Frederick News Post and in local yard sale sites. The Frederick County Humane Society (FCHS) has been awarded a Maryland Department of Agriculture (MDA) grant to provide free spay and neuter services to 201 pet dogs of low-income families in Frederick County. 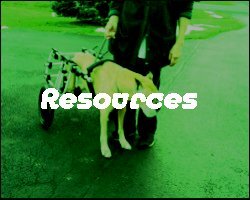 We have partnered with Prospect Veterinary Clinic and Happy Hubz to provide Take a Pawz, Fix Your Dawgz, which will be available to residents in the 21701, 21702 and 21703 zip codes. 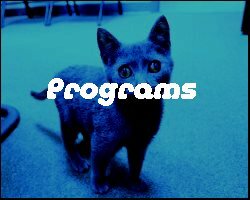 This program will be available immediately and will run for one year or until funds are exhausted. To qualify, residents must live within the 21701, 21702 and 21703 zip codes with household incomes below specific limits that are outlined on the application. Will not spay female pets in season. All surgeries will be performed at Prospect Veterinary Clinic. The application, which outlines these requirements, is available here.